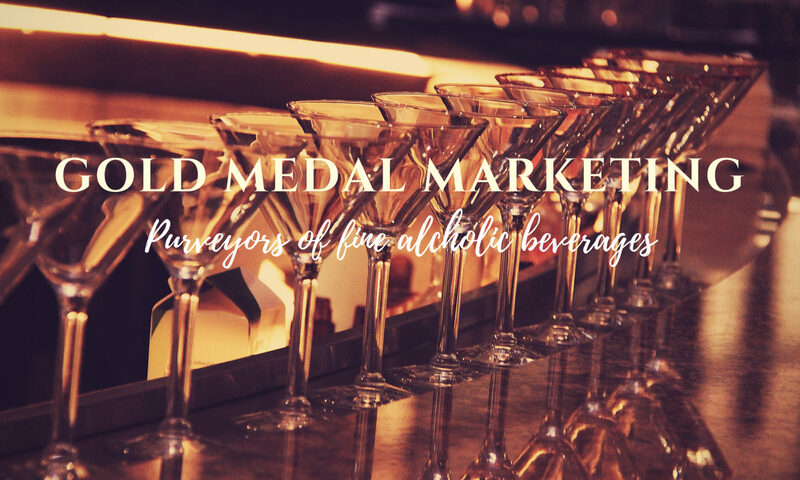 KILKERRAN – GOLD MEDAL MARKETING INC. The history of Mitchell’s Glengyle Distillery is a long and colourful one. The distillery was founded by William Mitchell in 1872 which he ran as a sole proprietor. Like the majority of Campbeltown distilleries, Glengyle suffered greatly during the economic downturn at the beginning of the 20th century. It was bought by West Highland Malt Distilleries Ltd in 1919 then sold again in 1924 before production finally ceased altogether in 1925. The entire spirit stock from the Glengyle Distillery was auctioned off on the 8th of April that same year. On the 7th of March 2004, Scotland’s newest distillery, the first to open in Campbeltown for over 125 years, distilled its first spirit. This historic event was witnessed by the J&A Mitchell’s board with the Chairman himself, Mr Hedley G. Wright, determining the final cut of spirit taken from the very first sprit run. Officially opened on 25th March 2004 by Dr Winnifred Ewing MP, and Mr Hedley Wright, Chairman of J & A Mtchell and Co Ltd, the Mitchell’s Glengyle Distillery is the first distillery to open in Campbeltown in over 125 years, and the first new distillery in Scotland this millennium. Click here to locate Kilkerran products in your local area.